It's true! We're pleased to announce that Macquarie Ice Rink will be refurbished over the next few months. 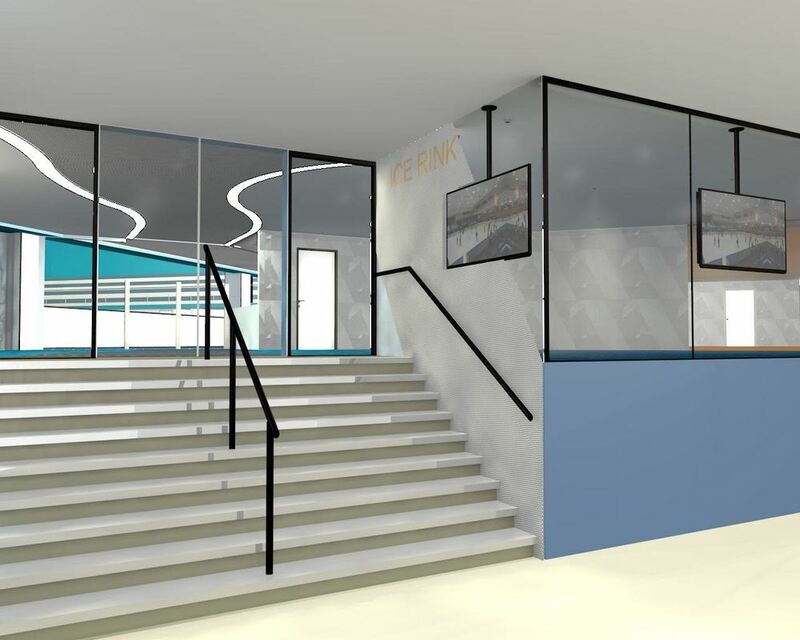 The finished result will be a modernised state-of-the art rink that we can all be proud of. The refurbishment will be rolled out in phases over the next few months. You can expect to see new displays, flooring, an enclosed cafe, purpose built gym and upgraded amenities. There will be no closures to the rink during the refurbishment. We look forward to posting more updates throughout the construction period.